There are different predictions about falling down the Bitcoin [BTC] but still no definite answer. This is 4th time happened that the price of BTC is falling down by the 30% in just last year, and every time it is managed to increase by over 100%. So this is by no means something that was not expected. At this time, because of the high price that is more than your expectation is reached at one point, the is a way of more interest of public and going on panic because most of the amateur investors jumped onboard and they invest more than the loss they can afford, which is not a good thing for them. BTC is taking a hit aimed scandal of manipulation of a price. The department of US justice suspects that the traders are now manipulating the prices of bitcoin, which is an illegal action in the market. 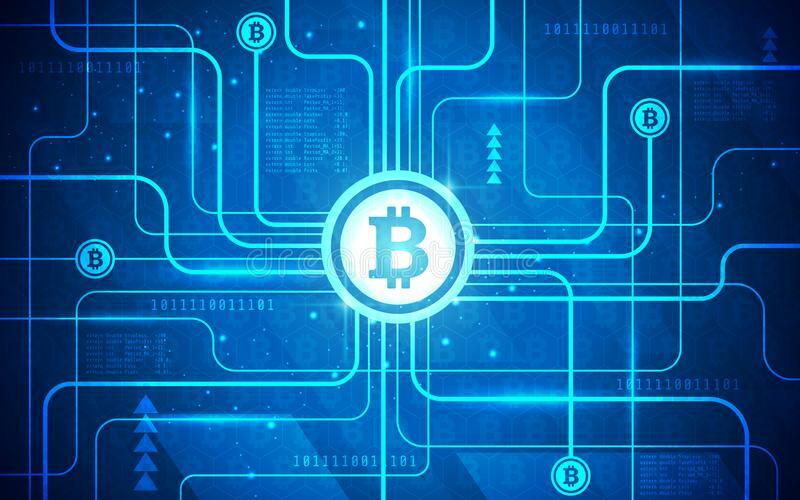 The world of cryptocurrency has suspected the deeds of facilitating nefarious on regular basis, at the beginning point on the Deep web the popularity journey of BTC was as an anonymous currency to the trade of paraphernalia and drugs as well. Moreover, the currency of BTC might be now moving to whiter collar crimes, as the launched of a criminal investigation. Related Article: Ethereum Classic Expected to Reach $100 after Coinbase Listing! What Are The Expectation Of Bitcoin in Future? According to future expectation 2018 is considering a big year for BTC because this year kicks off with ripple and other cryptocurrencies value soaring talk. Most of the talks about bitcoin are just a bubble; some professional analysts are saying that the price can go 10 times higher over the coming 12 months, whether it is a good thing as a whole other question. While the bitcoin has experienced a surge suddenly in the prices toward the end of the year 2017, the record is reaching a high of $19,783; it was ended the year down all the way of $13,889. Now in the year 2018, it is expected to become a good change that will increase the value of BTC again. Top 5 Crypto Mining Areas!